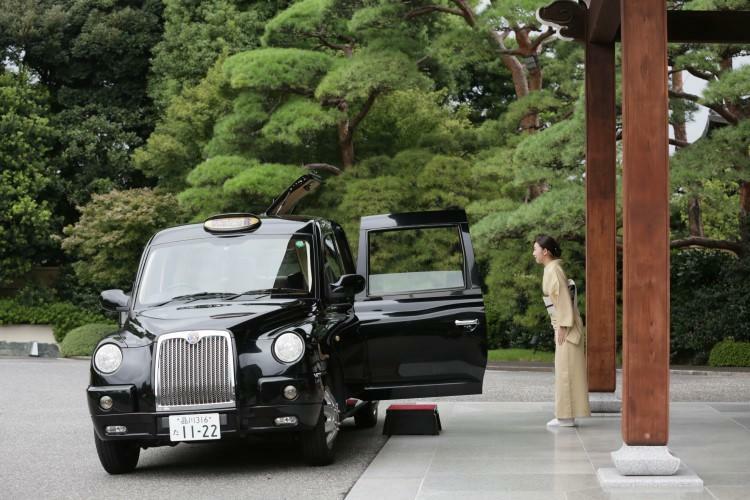 Our special London taxi has a roof open on top and is easy to get on and off even in wedding dress. 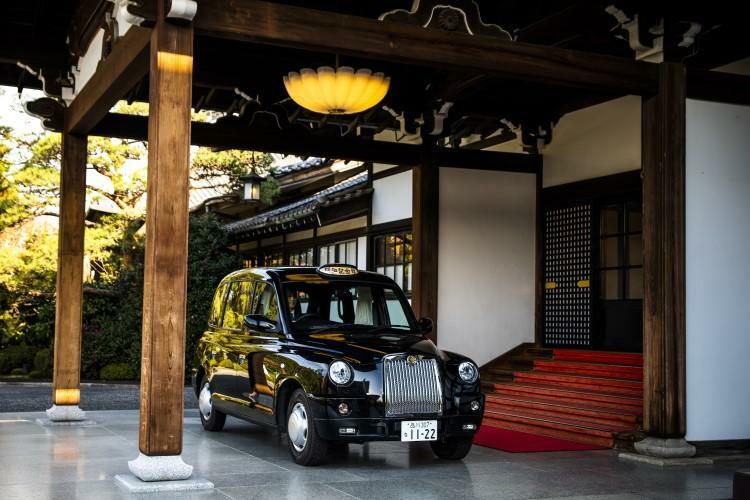 After wedding ceremony at Meiji Jingu Shrine, we will bring you to the reception banquet of Meiji Jingu Shrine or Meiji Kinenkan by this special taxi. Dumplings rather than flowers! Fun to watch♪Tastes delicious♪This spring's new Japanese sweets now on sale!